Stylish, timber clad new build on the Strafield Saye Estate. 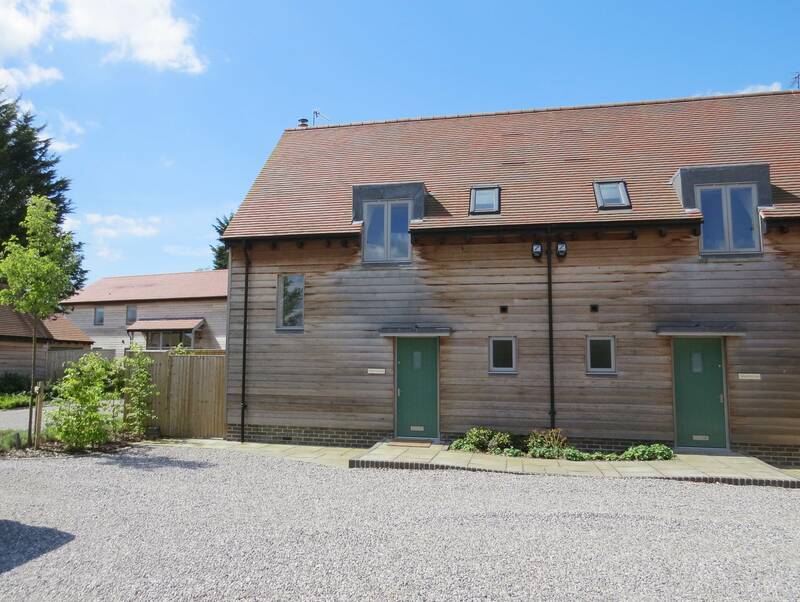 This modern, semi detached cottage provides light and airy accommodation over two floors. 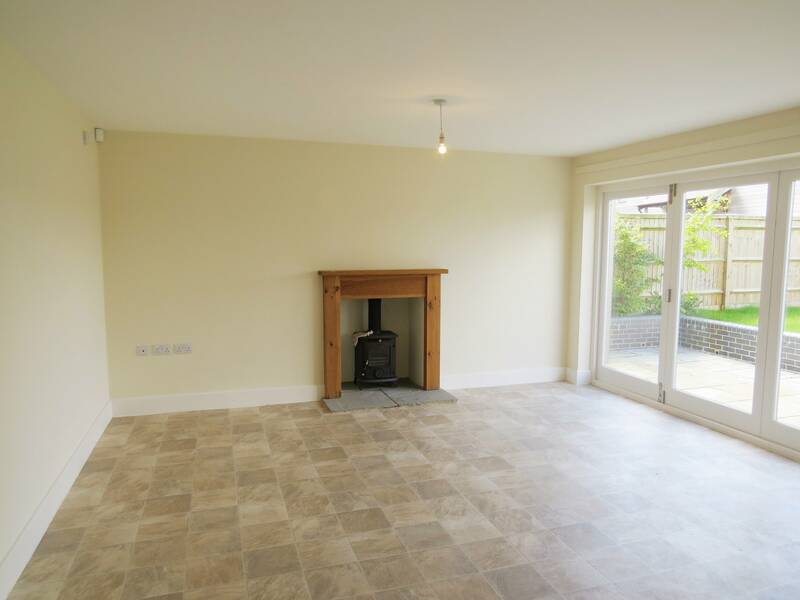 The Kitchen / Dining room has contemporary fitted units with space for whitegoods, and an ample dining area. 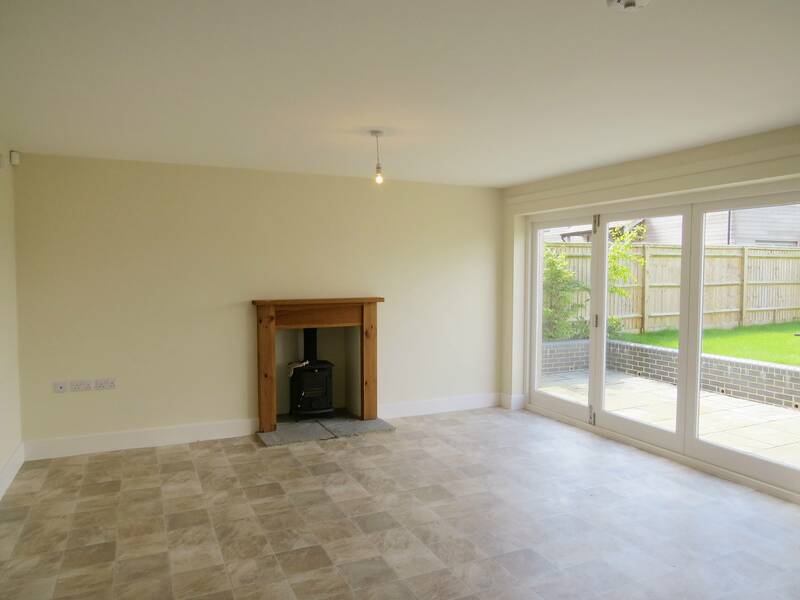 The spacious sitting room with wood burner has bi-folding doors out onto the south facing, rear garden terrace. A cloakroom completes the ground floor accommodation. The first floor provides two bedrooms and a family bathroom with bath and separate shower. 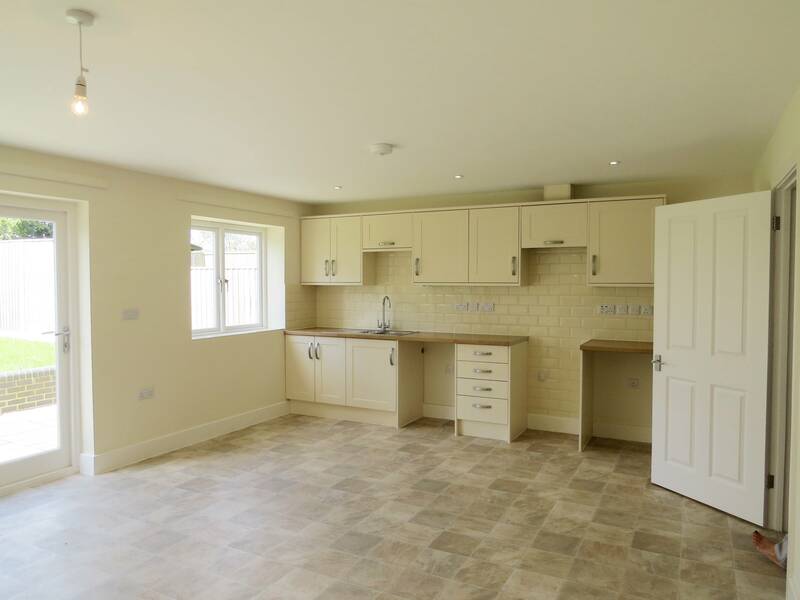 From here you can enjoy the far reaching rural views over the neighbouring arable land. Externally, there is an enclosed rear garden, mainly laid to lawn, off road parking, a car port and lockable storage.